Many of our friends are composting at home, so the team thought it was high time we followed suit (translation: MP signed up to take a Saturday home composting class, while the rest of her crew stayed home and ate pancakes). Once Phil identifies the differences, he layers cut up greens and browns in a fish tank. He says the most important thing is to maintain a good balance between wet and dry materials. By regularly layering and mixing greens and browns in your bin, you can avoid compost that smells like trash. Note: never place meat, fish, bones or dairy in your compost. The same applies to oils, sauces, pet waste, weeds or diseased plants. Yuck. Large twigs and branches don’t compost well either. Phil has at least a dozen different composting units displayed at the transfer station. He explains the benefits and disadvantages to each model. 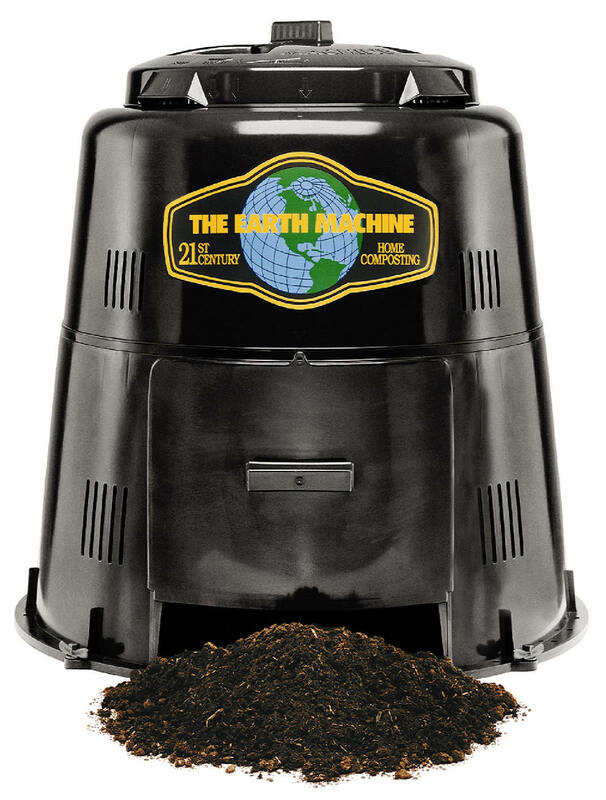 According to Phil, the best home composting unit is the Earth Machine (which is included with the class). With Phil’s kind instruction, the Earth Machine is simple to put together. Our team is finding composting easy. We keep an airtight, plastic container in our sink, and when it fills up with kitchen scraps, the team dumps the compost in the Earth Machine outside. We add backyard browns, and mix the compost regularly with a pitchfork. So far, no smell (just a few, harmless fruit flies). Even if you don’t live nearby, something tells MP that Phil would be willing to share his composting wisdom. 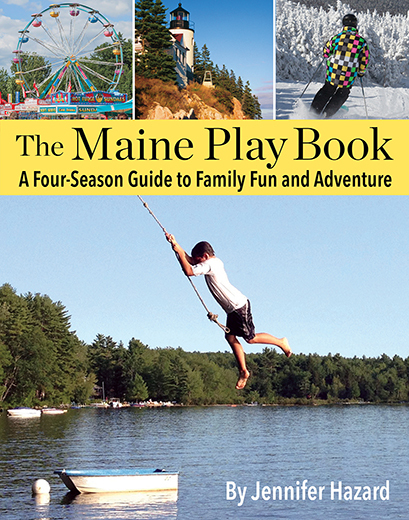 You can watch him teaching at a local grade school on You Tube, or call the Yarmouth Transfer Station (207.846.2417) for more information.